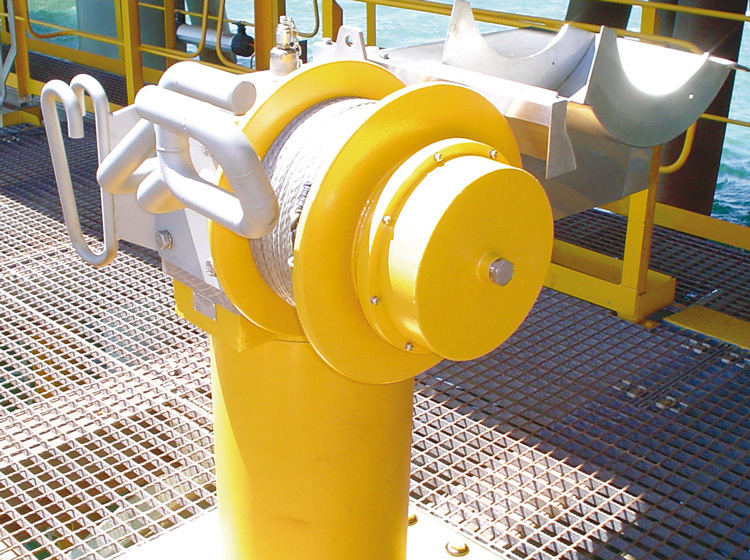 As a direct result from our expertise and engineering excellence, Hamilton Engineering have designed and built the Tugger Winch. Reduction in damage to nearby structures which means a significant reduction in port repair and maintenance cost. The reduction in required manual port-labour reducing overall operational costs. Reduces vessels turnaround time as the improved facilitating increasing potential volume of ships in port. 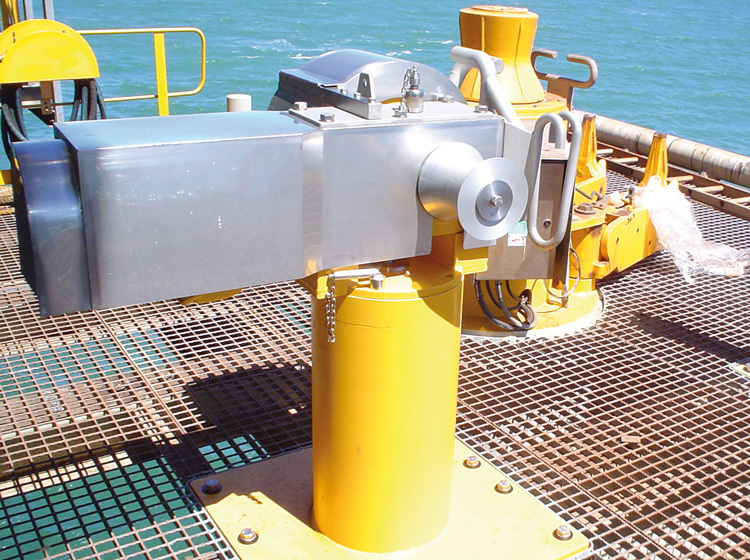 Contact Hamilton Engineering on 9410 5100 to enquire about The Tugger Winch.